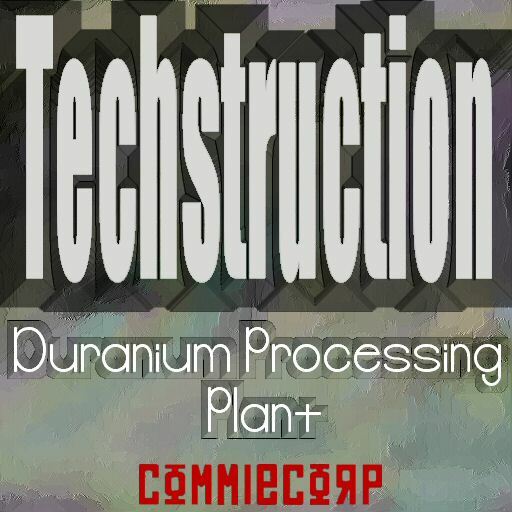 Techstruction is a high tech alloy manufacture situated in Trinadon Industry District? on Velothi Island. They are the only manufacturers of duranium, a metal used in super skyscrapers and space craft hulls.